Within Temptation has a new album out. I can use anything to write scenes where stuff blows up. 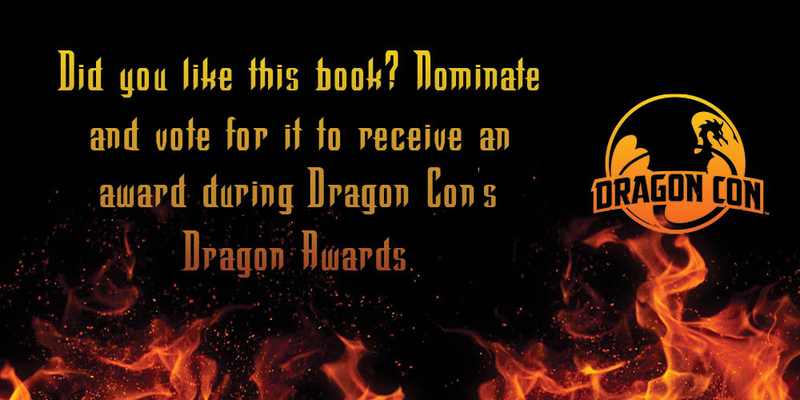 And please remember that the Dragon Awards are kicking around. If you want to vote RIGHT THIS MINUTE, click here.